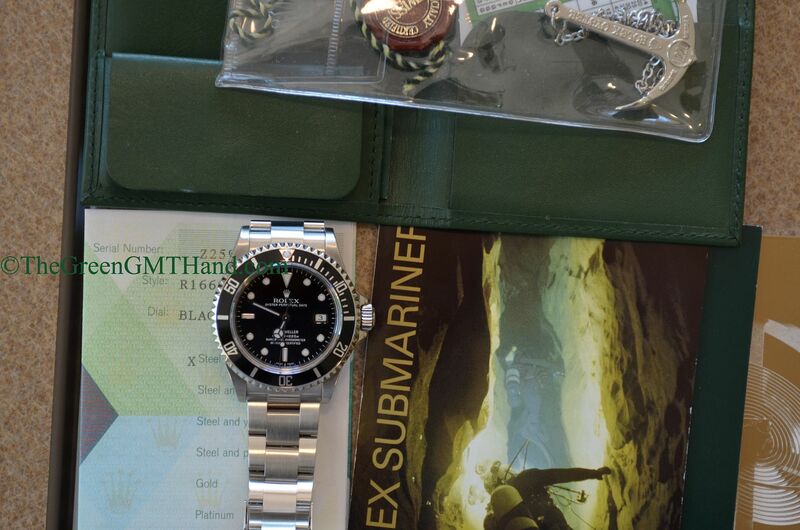 This discontinued Rolex 16600 Sea Dweller is one of our best sellers, and we SOLD and delivered this complete set to our client with all original boxes, warranty paper, diving tool kit, manuals, anchor, and red chronometer tag. 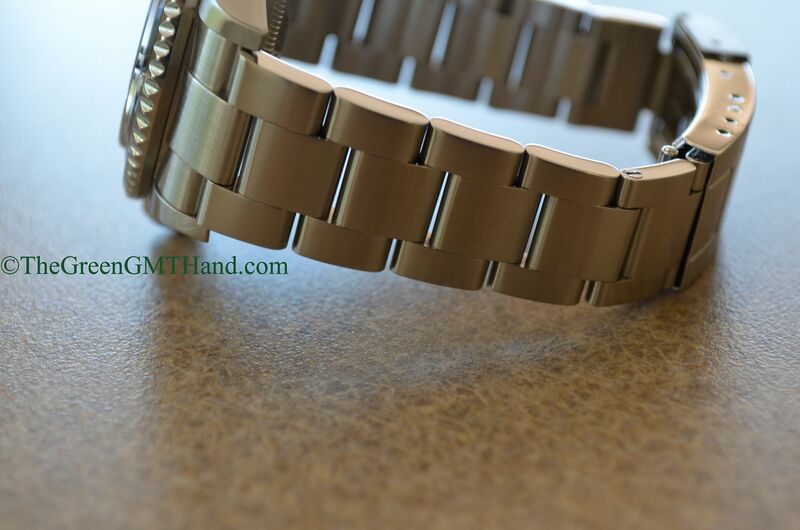 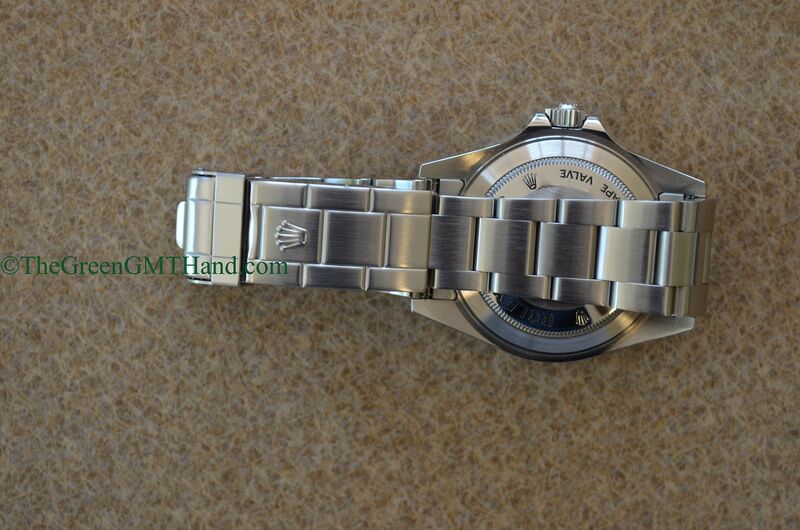 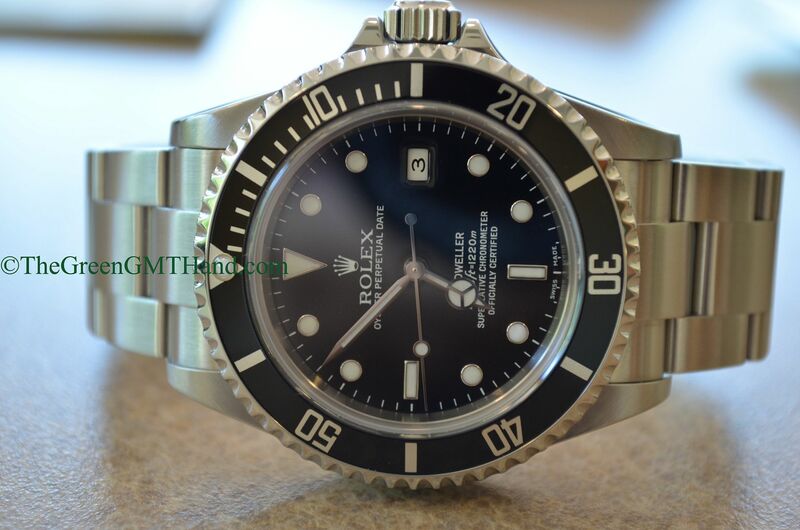 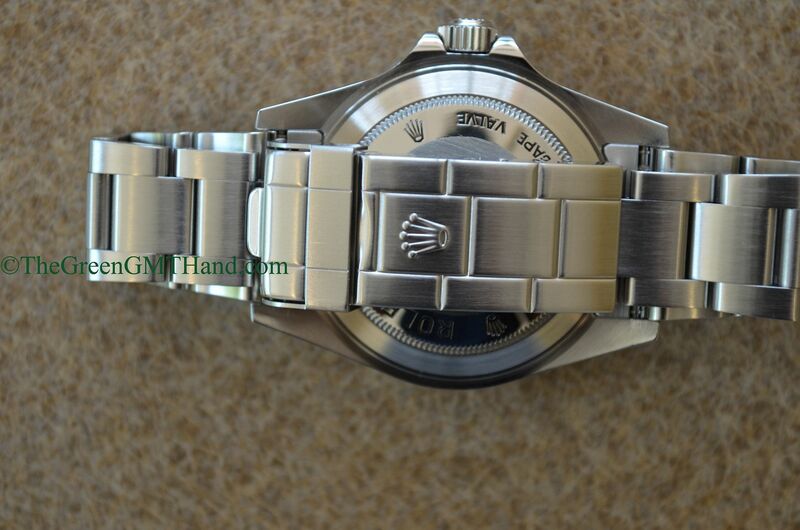 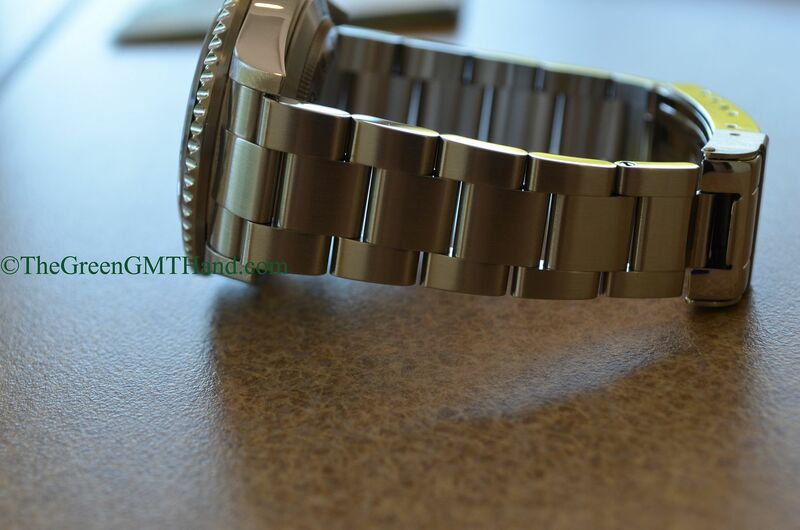 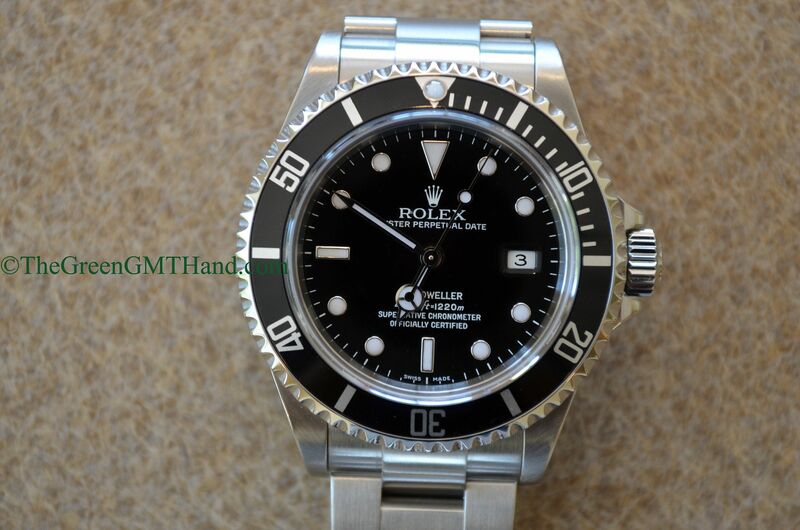 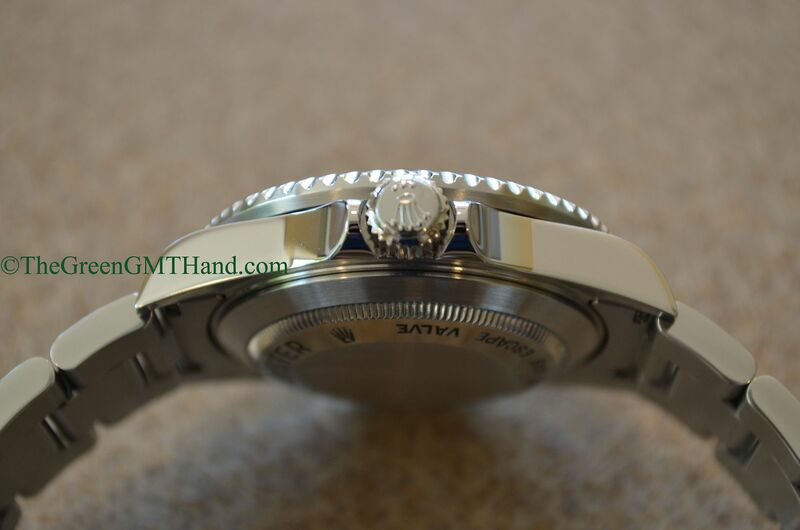 This Z serial 16600 features the titanium helium escape valve on the left side of the case, and an aluminum bezel insert (currently a ceramic bezel insert on the newer Rolex 116660 Deep Sea and 116600 Sea Dweller). 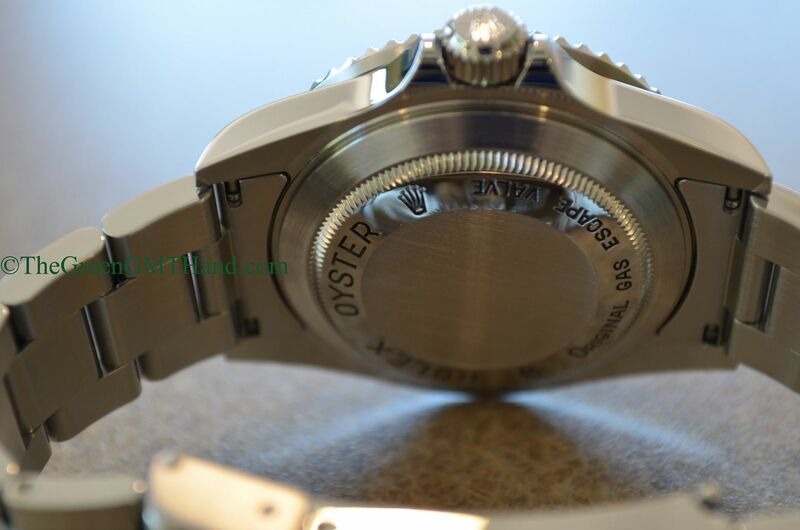 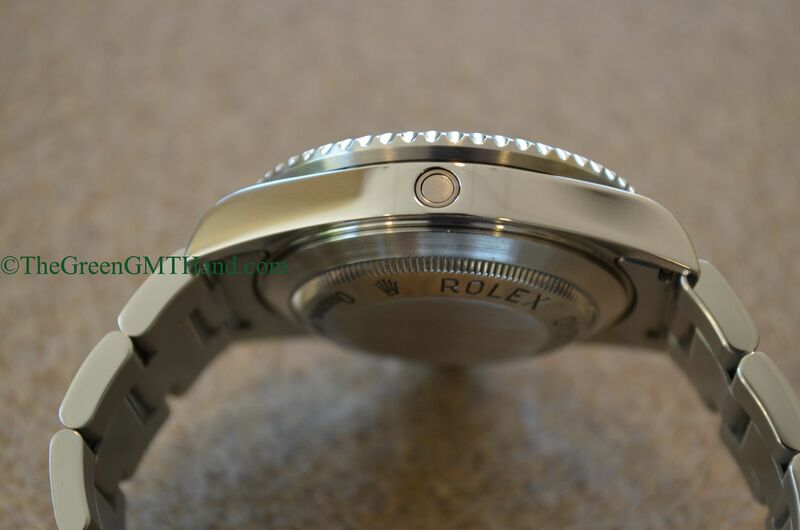 The 3135 movement (same as the Submariner 16610 movement) inside does not feature the blue parachrom hairspring. 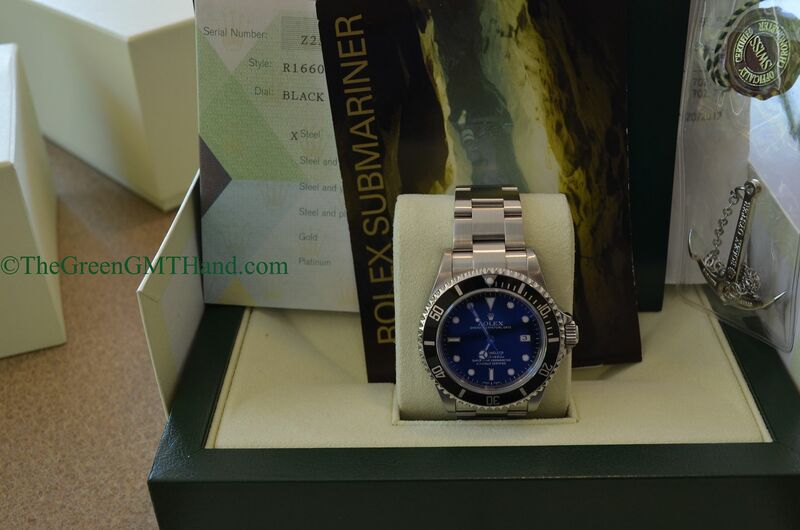 The sapphire crystal features no cyclops, both to distinguish it from the Submariner and to allow the diving depth of 4000 feet. 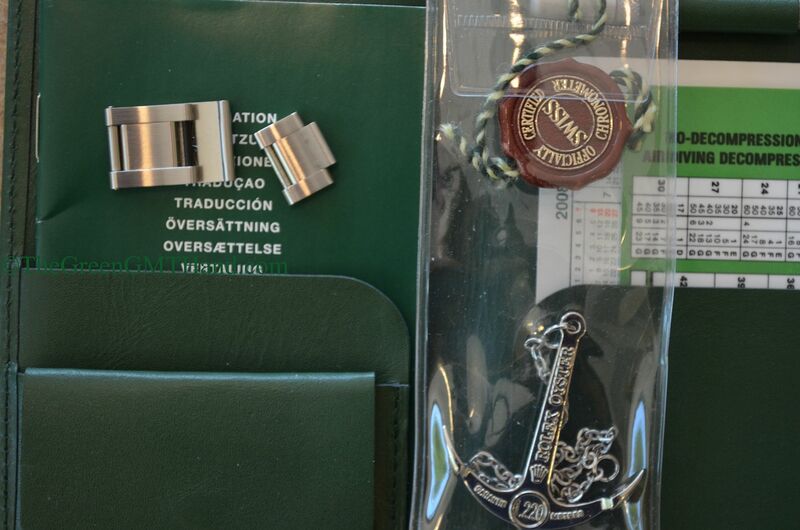 It comes included with the original diving tool kit with a diving table and adjustment screwdriver. 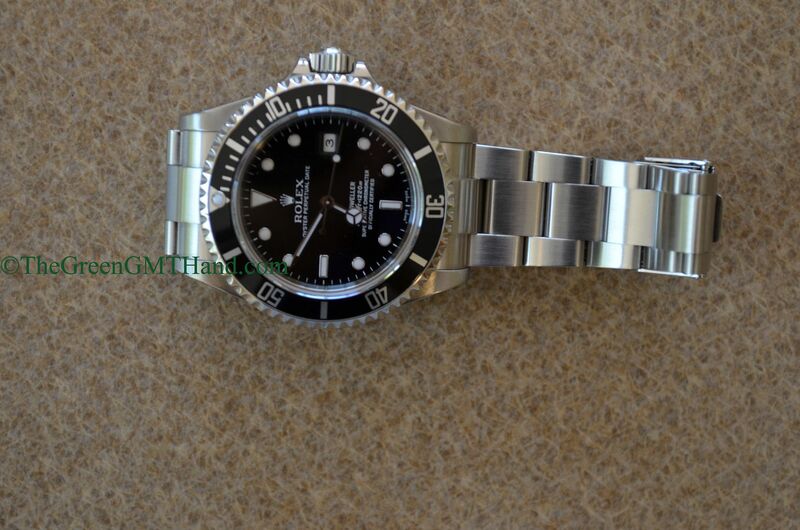 This particular timepiece has been fully serviced prior to delivery to our buyer.